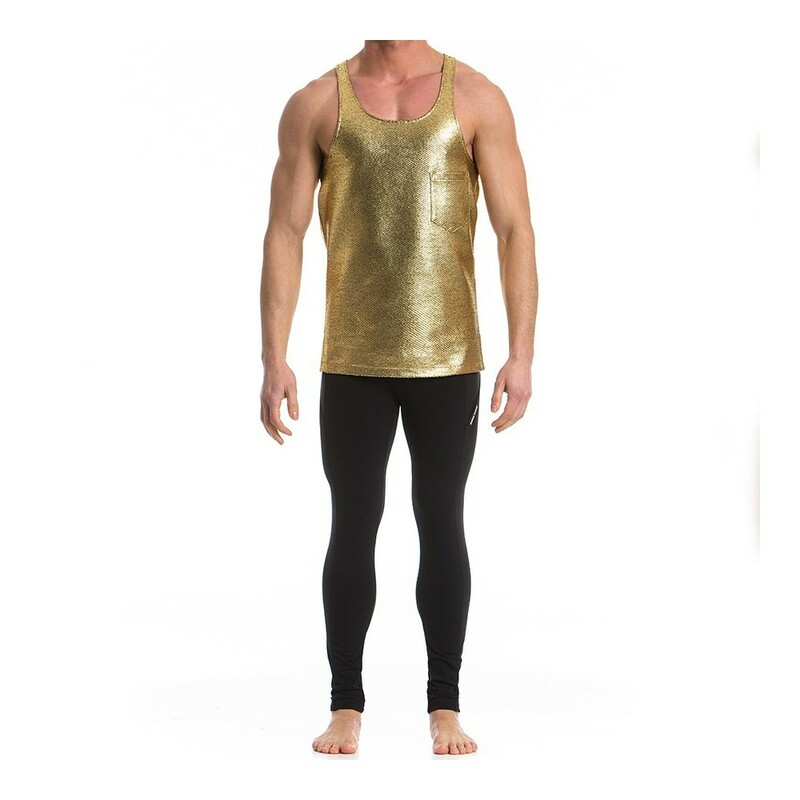 This longline loose fit tanktop is a high shiny streetwear piece, available in sun gold and moon silver, you can wear from Dawn to Dusk. 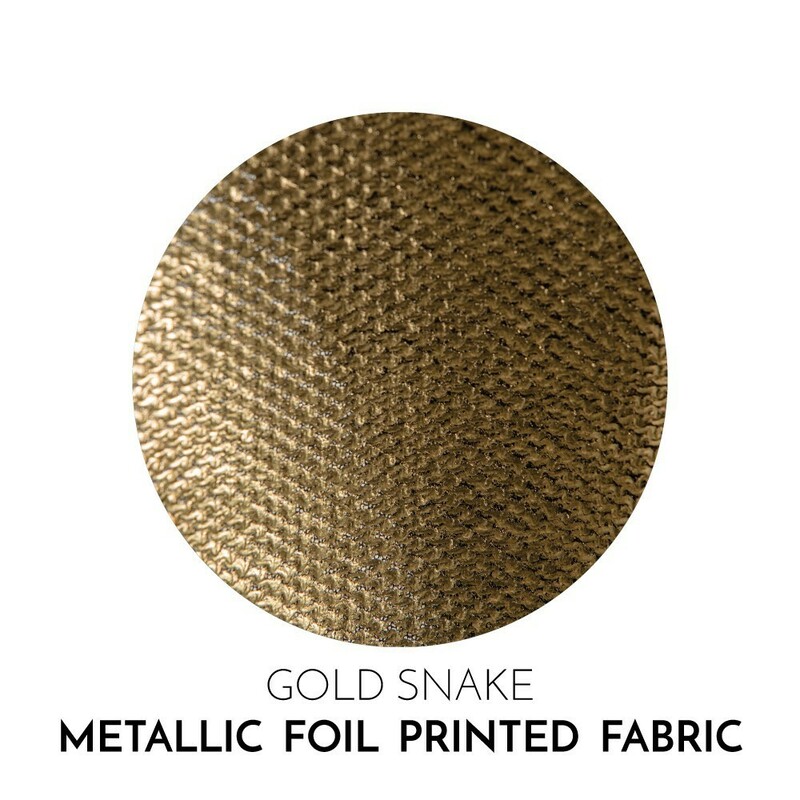 With a pocket on the left side, is made of elastic, shiny, snake foil printed, polyester fabric and it's the perfect outfit for your glamourous self. Made for the confident men these luxury body jewels will give you the iron will to achieve your life accomplishment.